Ultima Mesh is designed with height adjustable back and arms. 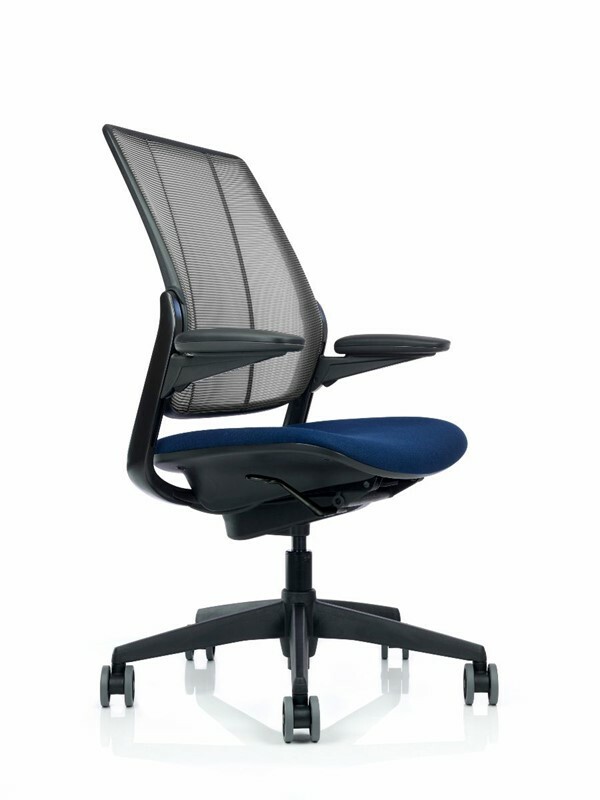 The mesh back promotes a healthy ‘S’ shape for spinal support which will help you feel comfortable during extended periods of sitting. 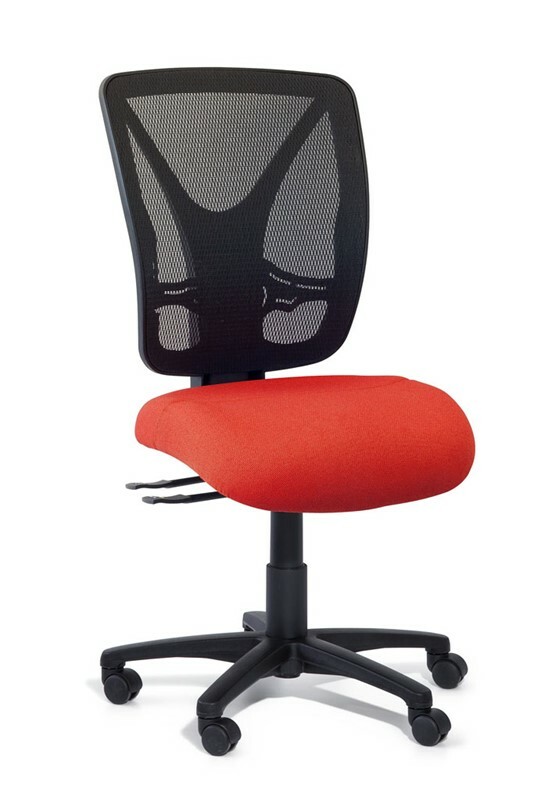 The moulded seat offers exceptional foam comprised of 50% density and 50% hardness materials. The Ultima Mesh is finished with an Aluminum polish base and nylon wheels that display a clean, aesthetically pleasing chair suitable for any modern work setting.